Iconography, a term that literally means image writing, first arose within the discipline of art history in the 20th century. 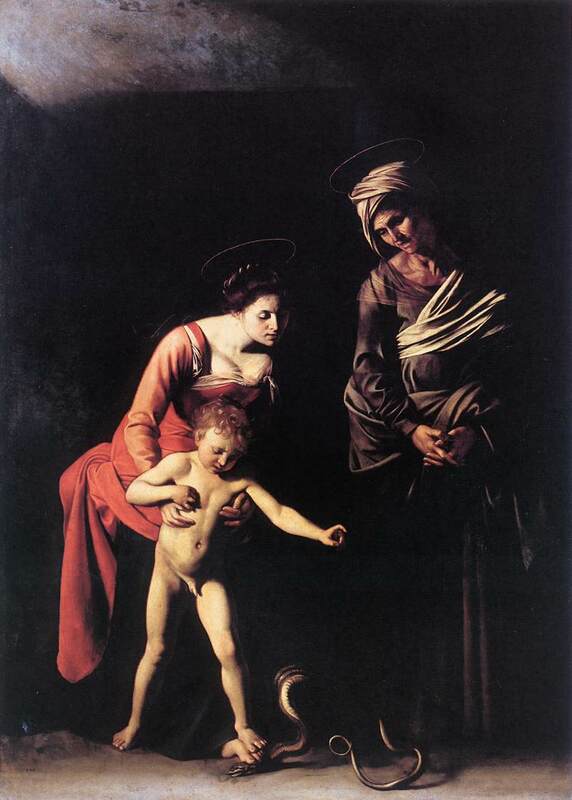 Art historians use the term (which is associated in complex ways with another term, iconology) to describe the way in which visual elements in art act as a language, communicating information and ideas to viewers who may speak different languages but who share an aesthetic tradition. For an illustration of how effective and subtle iconography can be, we need look no further than the Statue of Liberty. Personifications of ‘liberty’ have a long tradition in the visual arts. Because of this, we can identify many iconographic attributes that Lady Liberty could have had, but didn’t. For example, she might have worn a Phrygian cap, an ancient symbol representing freedom from slavery or tyranny. Or she might have carried a sword and shield, a signal that she was prepared to protect her sovereignty. She could even have had a cat. In the Renaissance and antiquity, personifications of liberty often had a cat as a companion, because cats hate to be held captive or contained. Depriving the Statue of Liberty of a cat was clearly just an absent-minded oversight on the part of the statue’s designer, Auguste Bartholdi. Who wouldn’t want to see a sixteen-foot-tall copper housecat standing guard over New York Harbor? 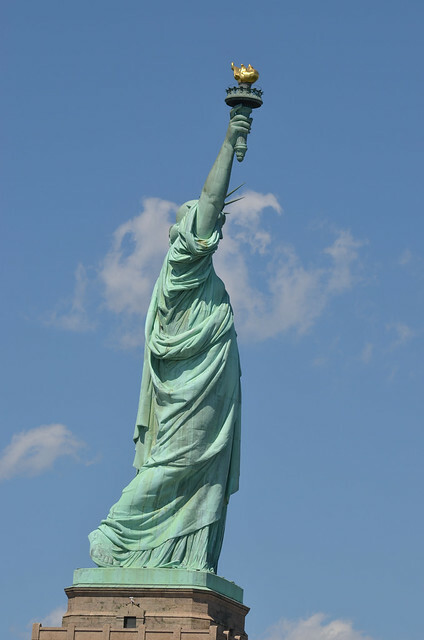 But there are serious reasons why the statue’s iconography avoids some of Liberty’s other traditional attributes. 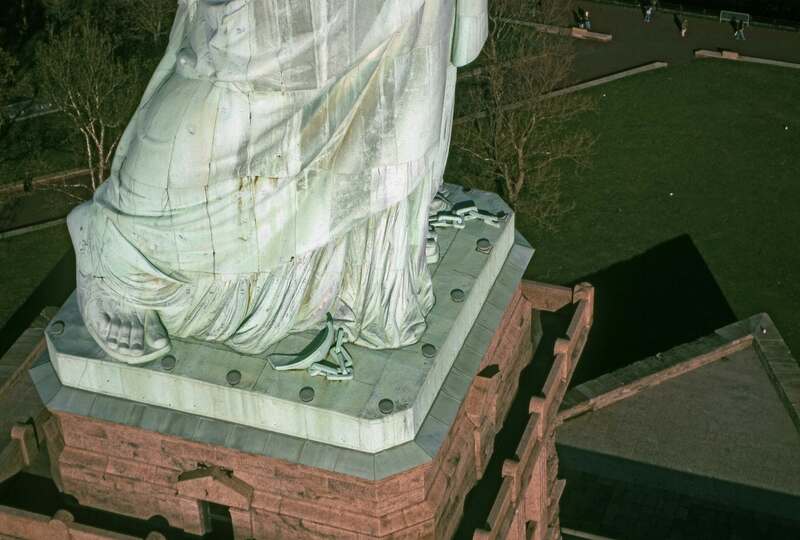 As Yasmin Kahn discusses in her excellent 2010 book, Enlightening the World: The Creation of the Statue of Liberty, Bartholdi anticipated that Americans would interpret the statue (correctly) as a statement of support for universal rights and the freedom of all peoples. Slavery was unlawful due to the passage of the 13th Amendment just two decades earlier, but many Americans, especially in the South, still resented that change. Indeed, some public opposition to Bartholdi’s statue proposal came from the belief that the statue would represent freedom from slavery. During conversations with French emigrants in New York, Bartholdi realized that he would have the best chance of winning approval from American politicians to build the statue if he pitched the statue as something noncontroversial: a tribute to American independence, given in celebration of the Declaration of Independence’s centennial anniversary in 1876. Having taken this approach, he won the approval he needed. But the statue that he built included an array of iconographic features that suggest further meanings – including the figure’s placement, the emblems she holds, their positions, and more. To begin with, the placement: Bartholdi placed the statue in New York Harbor, a site that he had chosen almost the instant that he had arrived in 1871 to scout locations; here, at ‘the entrance to this great country,’ he later said, she represented ‘a personification of hospitality to all great ideas and all sufferings.’ For her emblems, instead of a sword and shield, he gave the figure a torch and a tablet: she would defend her sovereignty through enlightenment and (through an iconographic connection to Moses) the law. And he placed under her foot, where most people wouldn’t see it, a chain. His reason for keeping the chain partly hidden was likely that he understood that Americans would recognize the meaning he invested in the chain in the same way that they recognized the meaning he invested in the statue as a whole: that the chain stood, not only for liberty from tyranny, but also for emancipation. A Phrygian cap perhaps seemed too obvious a reference to slavery, but Bartholdi could sneak the chain in.